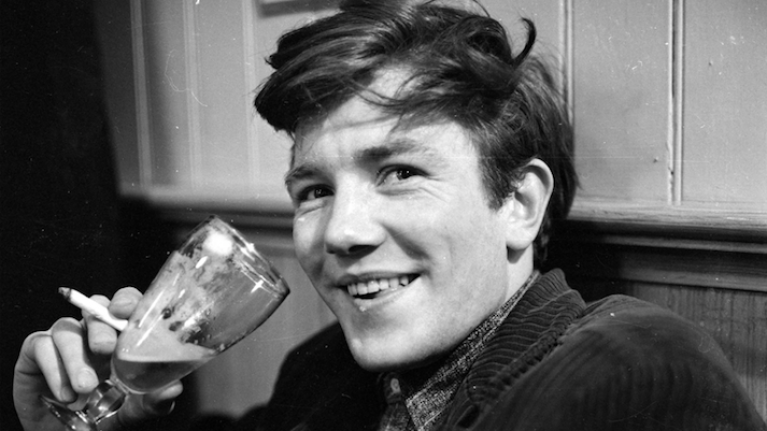 Iconic British star Albert Finney has died at the age of 82. He passed away after a short illness, his family has confirmed. His 50-plus year career spanned everything from the new wave of British cinema in the 1960s, through to modern blockbusters like The Bourne Legacy and Skyfall. Born in Pendelton in 1936, he made his name on the stage, before making his screen debut in 1960's The Entertianer. 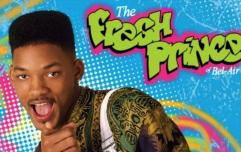 The same year he would take the lead in Saturday Night and Sunday Morning, a gritty and influential kitchen sink drama and one of the most iconic British films of all time. Finney gave a livewire, raw performance as a young factory worker living for the weekend, having an affair with a married woman, and rebelling against the repressed post-war British society. The film has inspired generations since its first release, and a line from the script even gave the Arctic Monkeys the title of their debut album, Whatever People Say I Am, That's What I'm Not. Throughout his career, he was nominated for the Best Actor for times, for Tom Jones (1963), Murder on the Orient Express (1974), The Dresser (1983), and Under the Volcano (1984). He also received a Best Supporting actor nod for Erin Brockovich in 2000. He also made memorable appearances in two classic musicals, Annie and Scrooge. In recent years, he continued to appear on stage and screen, in films such as Ocean's Twelve, A Good Year, and Corpse Bride. His last movie appearance was in the James Bond film Skyfall. He turned down a CBE in 1980, and a knighthood in 2000.